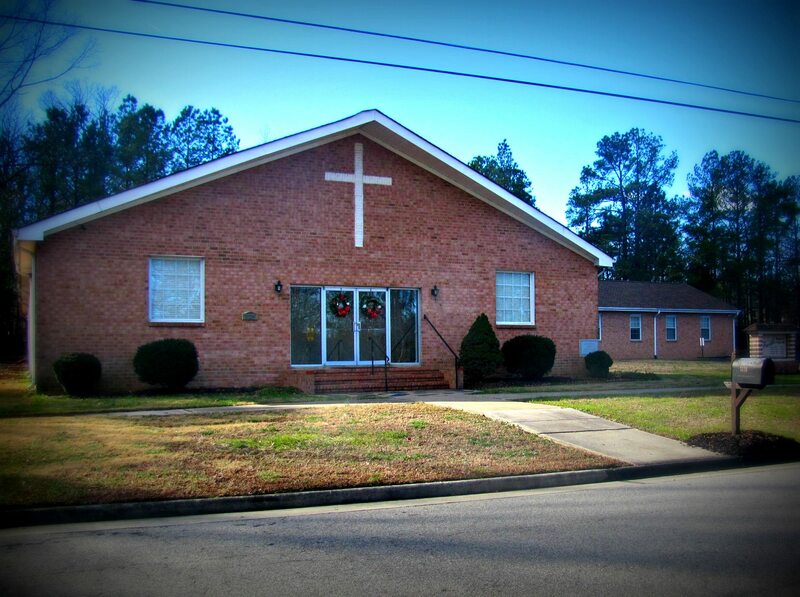 We are a Bible Teaching, Independent, Fundemental, KJV Preaching Baptist Church. We have a heart for people and spreading the Gospel of Jesus Christ throughout the World! We may be a smaller church, but we have a big heart! We would love to meet you and we want to invite you to join us this week as we worship the Lord Jesus Christ. We are located at 1226 W. Roslyn Rd in Colonial Heights. We are less than a mile from I-95 and Southpark Mall.